A MAN who has helped fine tune one of the world's greatest athletes, LeBron James, is joining North Melbourne, along with one of the AFL industry's most experienced statisticians. Alex Moore, director of high performance for NBA team Cleveland Cavaliers for the past six years, will head the Roos' high-performance division from September, while Champion Data's senior AFL analyst Glenn Luff will start a month later as head of analysis. Both appointments shape as genuine coups for North's football department, with Luff's expertise likely to give the Kangaroos an edge in adapting to any rule changes the AFL introduces next season to combat growing congestion. In a resume that includes working with James and his former Cavs teammates in Kevin Love and Kyrie Irving, the Sydney-born and raised Moore was also instrumental in the strength and conditioning department of US Ski and Snowboarding. An initial foray into the AFL saw him with Brisbane in 2005-08, where he met Roos coach Brad Scott. 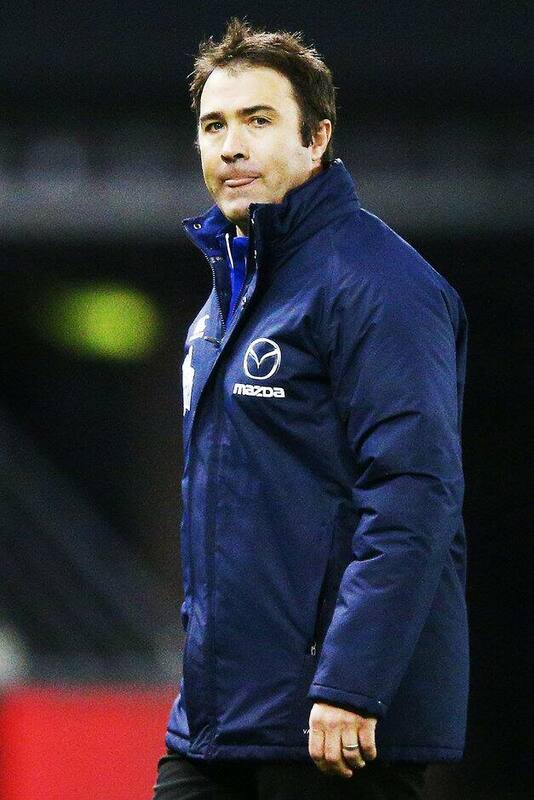 He will work at North Melbourne alongside Jona Segal, who oversaw the plan to recruit him. Moore said working with James was inspiring. "He's everything he's advertised to be," Moore said. "An unbelievable physical specimen, the way he prepares himself ... he's the first in the gym in the morning and last to leave, and he leaves nothing to chance with nutrition. "When you see the best player in the world doing that, everyone follows and it was special to see. "I've worked with some really good athletes and I've never seen someone that good and who will prepare themselves like LeBron does. "There are lessons to impart on what is required to be that great." Moore has spent the last 11 years working in elite sport in the US. Luff's portfolio at North will see him manage the analysis team, while also working with the list management and recruiting team and assisting on opposition analysis each week. Luff worked at Champion Data for 20 years, breaking down game data to identify trends, playing styles and team tendencies – areas the Kangaroos have identified as key focuses as the AFL flags potential rule changes such as structured starting positions at centre bounces and stoppages, an expanded kick-in area of 25m, and the last-touch out-of-bounds rule. More recently, Luff has worked for Fox Sports as a game analyst. Luff will start with the Kangaroos on October 22.